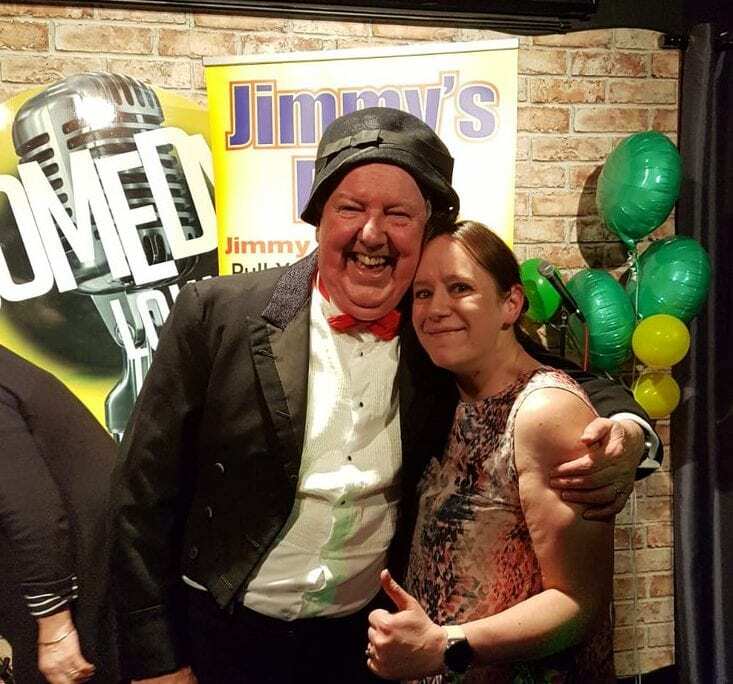 A fan of Jimmy Cricket saw a life-time ambition fulfilled when she met the famous comedian in person. The Northern Irish entertainer was performing at the Comedy Lounge in Hull, East Yorkshire, on Friday (15 March). Jimmy Cricket’s imminent visit to Leicester has clearly got the local press excited. 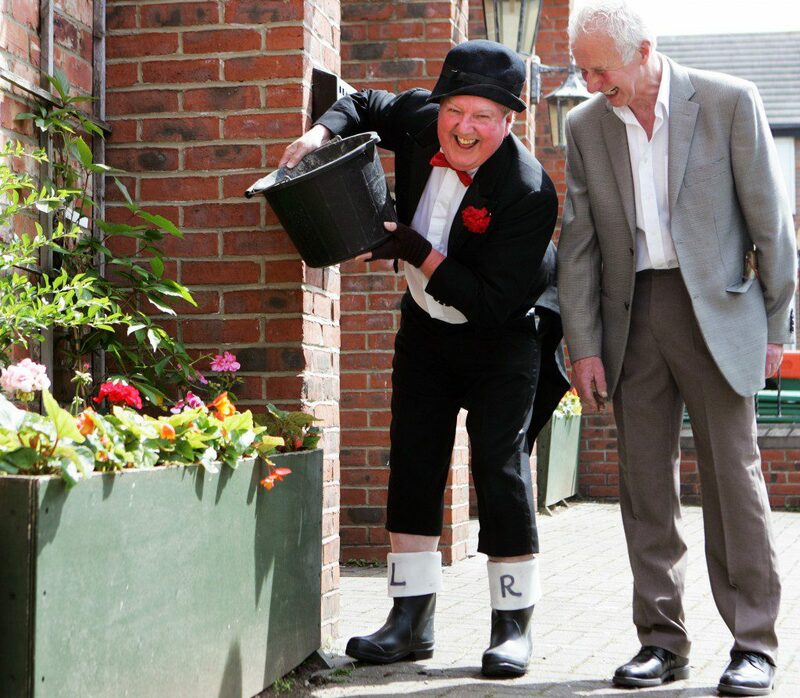 The Leicester Mercury has described the Irish funnyman as a “comedy legend…whose material is timeless”. 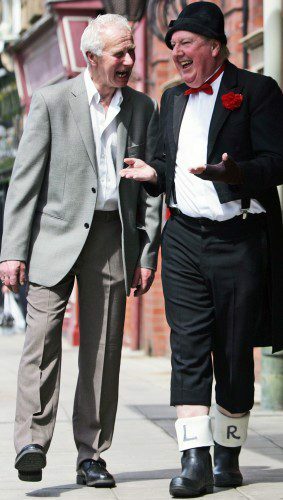 A feature written by reporter Gemma Collins appeared in Thursday’s edition of the newspaper and previews Jimmy’s appearance at next month’s Leicester Comedy Festival. His show is on the afternoon of Saturday 23 February with a 2.15pm start. All tickets cost just £10.